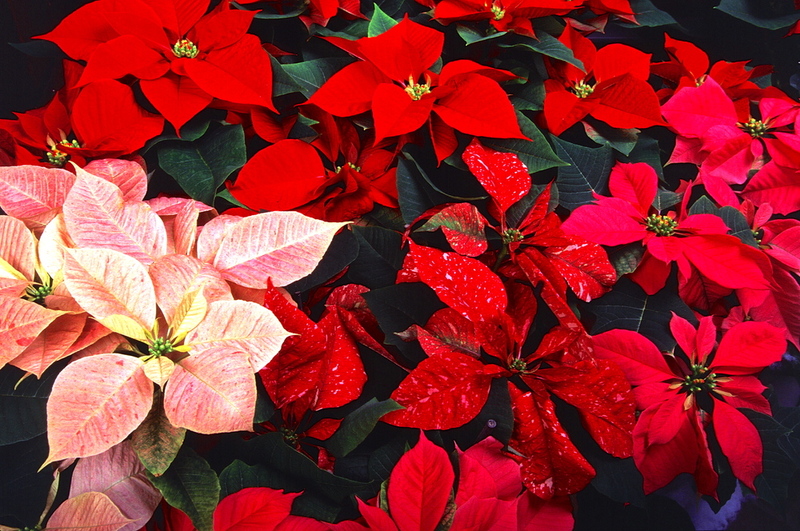 The poinsettia plant is not poisonous if a human or pet eats it. They are the same as all other blooming plants. Keep them out of direct heat or cold, water them when they are dry. The bracts are the leaves that turn color. The little yellow in the center are the actual blossoms.